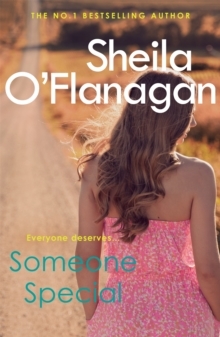 SOMEONE SPECIAL by Sheila O'Flanagan is an enthralling novel about families, friends and finding love that should not be missed by readers of Veronica Henry and Marian Keyes. 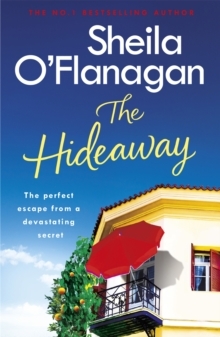 Romy Kilkenny loves her life in Australia - she has her dream job, a fun lifestyle, and best friend Keith who understands her better than anyone. Best of all, she couldn't be further from her family. 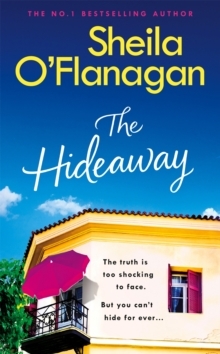 But when a phone call summons her home at short notice, Romy's world is turned upside down. 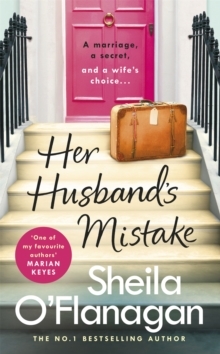 Romy has never fitted in, and with Keith too far away to give comfort, she feels like more of an outsider than ever. She also worries that the accidental half-kiss with Keith at the airport may have lost her the greatest friend she's ever had. What on earth has Romy let herself in for?What readers are saying about Someone Special: 'So many twists and turns throughout the book as well as many other smaller stories interwoven throughout. 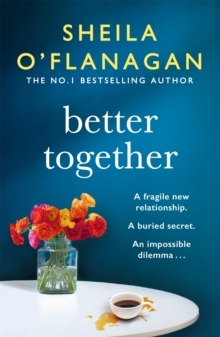 It is more than just a love story, and now my favourite book of [Sheila O'Flanagan's]' Amazon reviewer, 5 stars'Interesting story about an unusual and dysfunctional Irish family. You simply fall in love with them' Goodreads reviewer, 5 stars'I liked the differences between characters, what they have gone through and how they interact when they need each other.